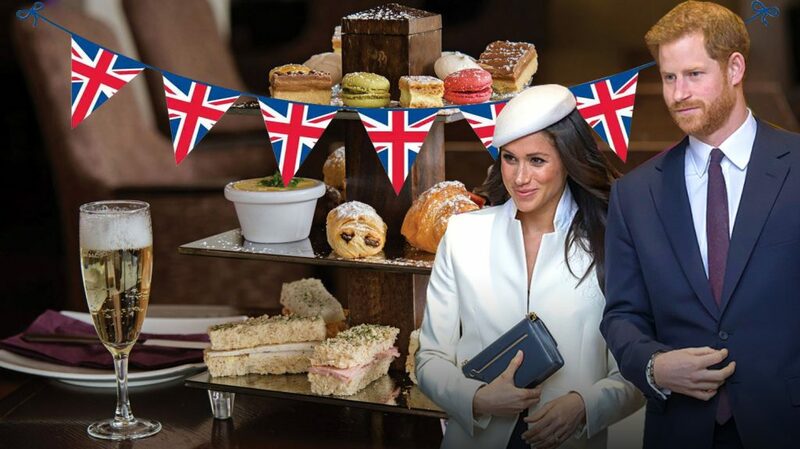 Watch all the festivities and raise a glass to the happy couple with this fabulous Sparkling Afternoon Tea in our stylish and recently refurbished surroundings while enjoying a right royal celebration. So enjoy this historic event with us at The Sir Thomas, right in the heart of the city where attractions such as Mathew Street and the Cavern Quarter, Liverpool ONE, the British Music Experience, The Tate Museum and Albert Dock are all within easy walking distance. 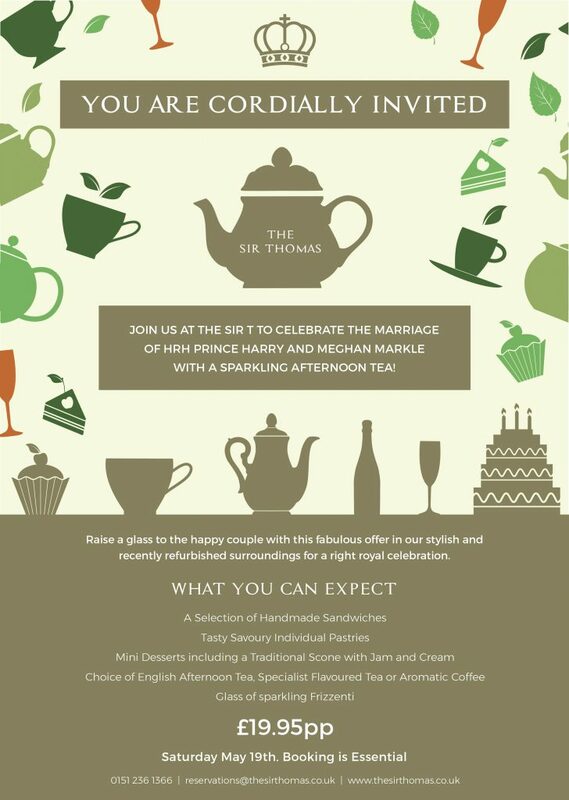 To book your Sparkling Royal Wedding Afternoon Tea call 0151 236 1366 for more details.